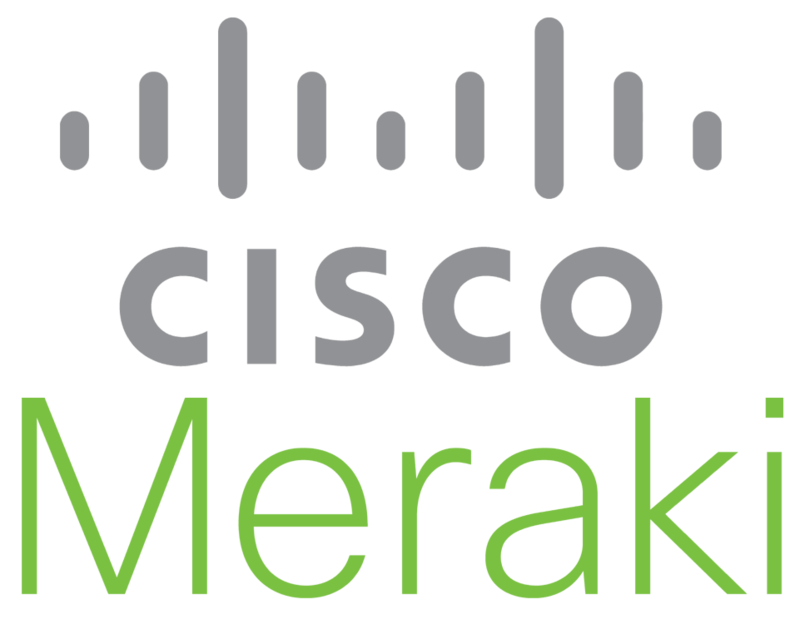 In 2013, Cisco acquired Meraki and eventually became the 3rd largest acquisition of the company. This acquisition has resulted in a 100 percent boom in the sales.When it comes to comes to cloud-managed networking, Cisco Meraki is undoubtedly the leader. It provides simple management of network with its simple access point. This cloud-managed solution includes Wireless, Switching, WAN optimization & security. Higher the number of access points, larger is the number of software updates and eventually leading to high cost.For Cisco Meraki products the upgrades are included as part of the license, built from the scratch for cloud management. this eliminates the hassle of multiple upgrades. 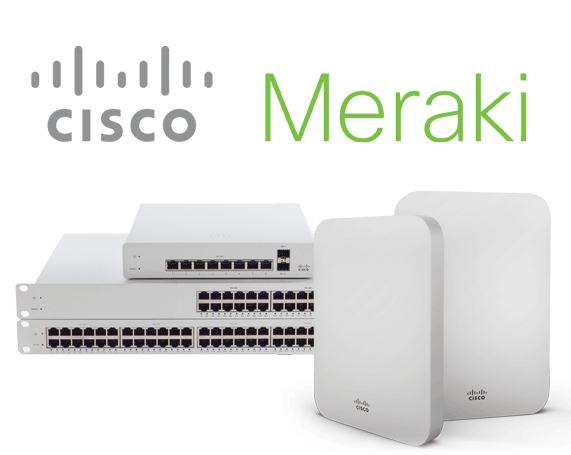 For Meraki, with one access point, the need for the controller is eliminated as it is managed by Cisco on the cloud. Cloud-based Meraki is highly secure. No data traffic passes through the cloud as only management data is transmitted.It provides 99.9 uptime with the network functioning even if the connection is down. The network is highly manageable with very good scalability and also brings in huge cost savings which in turn increases the business revenue. Experience a superior level of connectivity to your business through the use of Cisco Meraki.The team at Applicom has experience working with Meraki wireless, switching & security and provides deployment of these solutions to monitoring and troubleshooting — along with the resources that are needed to make the most of these innovative solutions. The Cisco Meraki wireless solution gives visibility into the network users, their devices, and their applications. Comes with rich analytics, administrators can quickly create access control and application usage policies, leading to seamless end-user experience and network security. The Cisco Meraki switches are the industry’s first line cloud managed access and aggregation switches, featuring cloud-based centralized management with a powerful, reliable access platform. 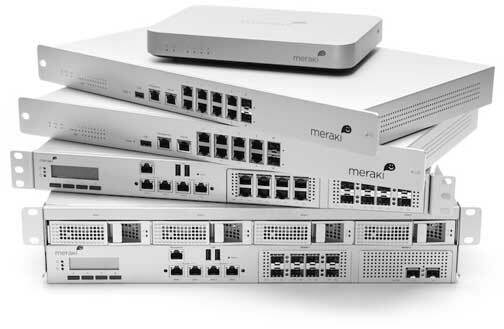 The easy to deploy high quality cloud managed security appliance from Meraki eliminates the need of multiple devices and comes with next-generation firewall, content filtering, intrusion detection, WAN optimization, and link bonding and failover.